Now trekking in East Lothian! 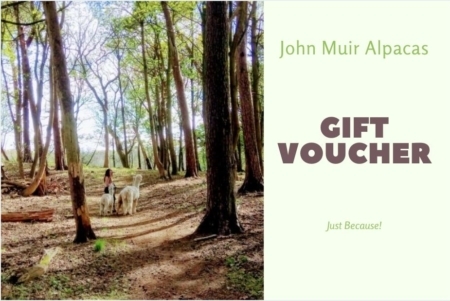 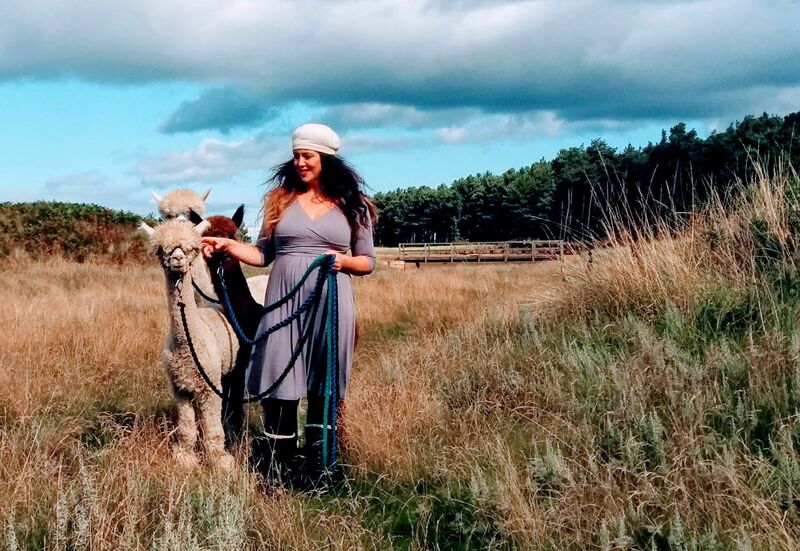  John Muir Alpacas is an exciting new trekking and tourism business close to John Muir Country Park and the John Muir Way. John Muir Alpacas is a farm diversification project made possible by Tyne-Esk LEADER and the Scottish Rural Development Programme.